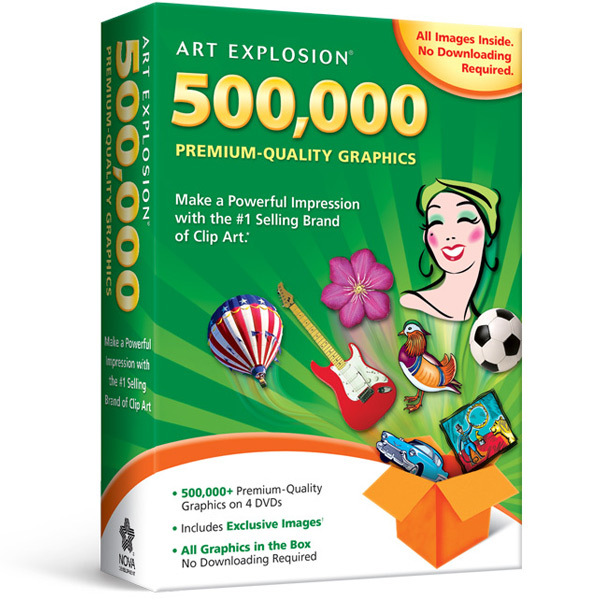 A world of sensational graphics awaits you inside every box of Art Explosion® 500,000. If you can think of an image, you can bet we've got it! That's because Art Explosion gives you unparalleled selection. With hundreds of categories and subcategories, you just won't find a more comprehensive library of spectacular graphics. And, with all 500,000 graphics inside the box, there's no downloading or memberships required. Art Explosion is the #1 selling brand of clip art. And for good reason. The quality is second to none. 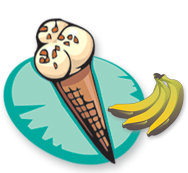 You get 55% Vector clip art and 80% color images, and an image catalog spanning 1300 pages! So take a moment to look around and see why Art Explosion 500,000 tops the charts month after month. Take a product tour, view sample images and projects, or view portions of our on-screen image catalogs. But whatever you do, don't settle for anything less than the best. Get the name you know you can trust- Art Explosion. 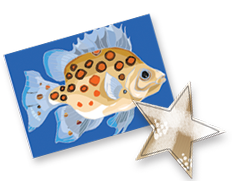 The Art Explosion® brand of clip art is renowned for unparalleled variety and the highest quality graphics available. The new Art Explosion® 500,000 continues this tradition, and the brand’s commitment to the clip art category, with a stunning new collection of vector illustrations, photographs and professionally-designed graphics. Best of all, everything you need is inside the box. 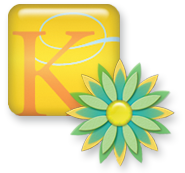 Unlike other clip art collections, no downloading or subscription memberships are required. It’s all right there, right when you need it. 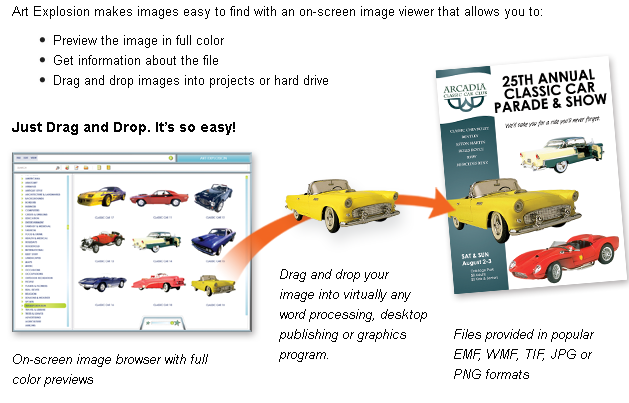 Each image is easy to locate and compatible with virtually every desktop publishing and graphics program. It’s no wonder Art Explosion is the brand computer users and designers everywhere return to again and again. With so much variety, you’re sure to find the perfect image for every project type. Art Explosion makes it easy to add flair to flyers, greeting cards, newsletters, banners, brochures and more. 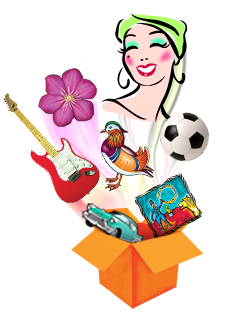 More than 200,000 of the finest scalable clip art images are all inside the box. 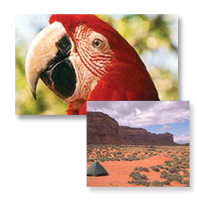 Shrink or grow your chosen image to any size with perfect quality. Only Art Explosion gives you more than 24,000 spectacular graphics, incorporating many unique designs. Choose from a library of 124,000+ color photographs in categories ranging from Architecture to Water Sports. 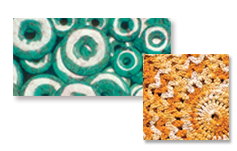 More than 12,000 marbles, textures, fabrics, beads and woods provide the perfect backdrop for all your projects. Art Explosion’s photorealistic embellishments, lettering options and more help make projects spectacular! Art Explosion 500,000 provides you with a large number of premium-quality images, in one easy-to-use package. 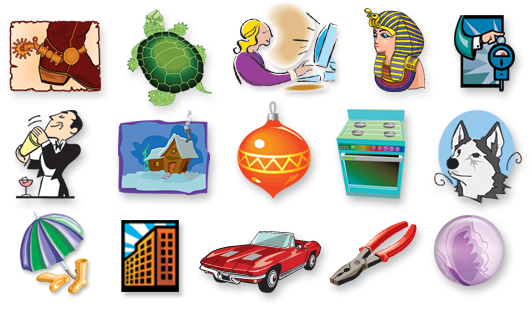 Here are a handful of examples of the vibrant clip art you get with Art Explosion 500,000. Perfect for Advertisements, Brochures, Business Cards, Certificates, Greeting Cards, Invitations, Newsletters, Posters, Scrapbooks, T-Shirts, Web Pages and more! Create personal or business projects, like scrapbooks, brochures and more with 750 high-quality fonts. Each font is fully-scalable to any point size and easily integrates with your favorite word processing, desktop publishing and graphics programs. 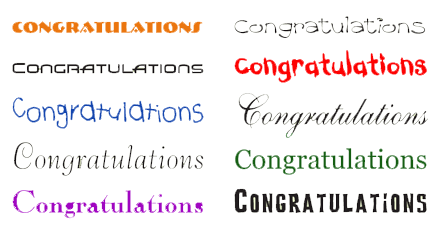 And, each font is compatible with all popular inkjet and laser printers-making print jobs a breeze!